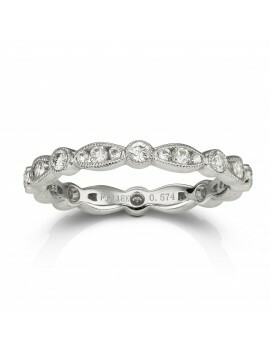 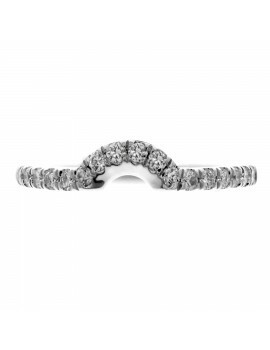 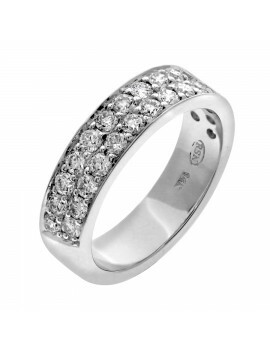 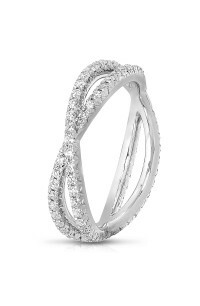 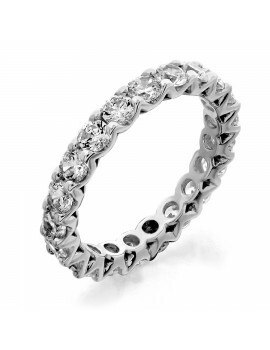 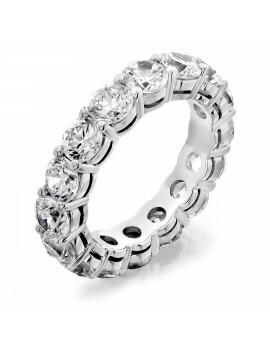 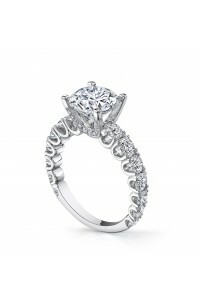 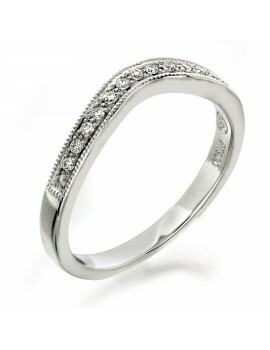 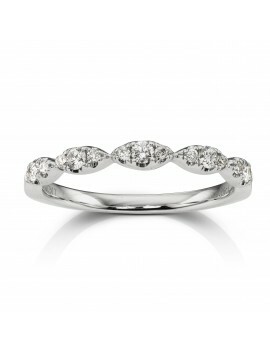 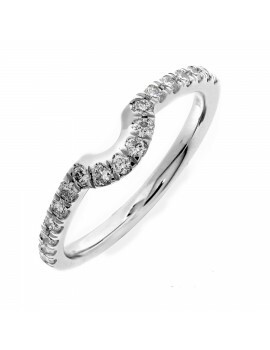 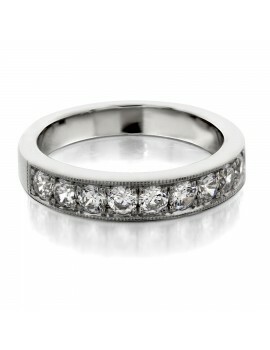 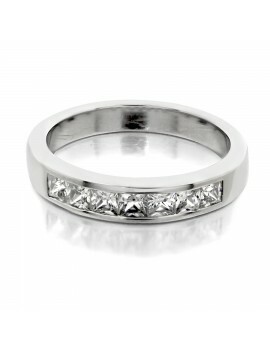 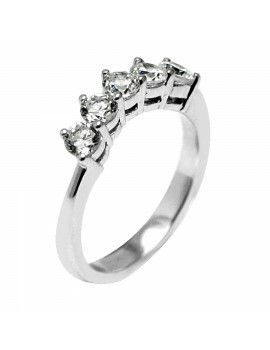 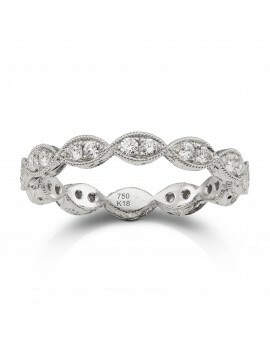 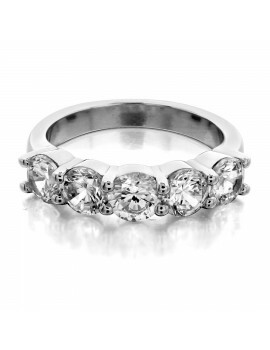 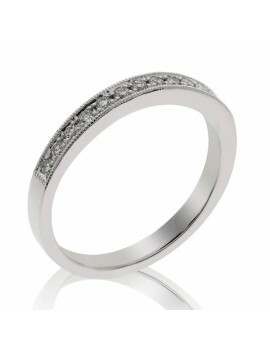 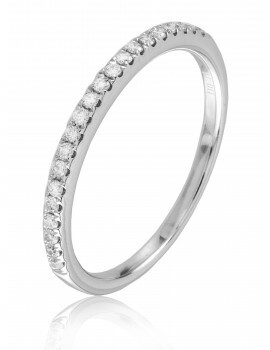 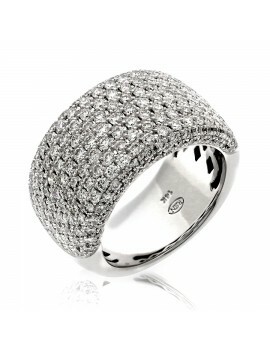 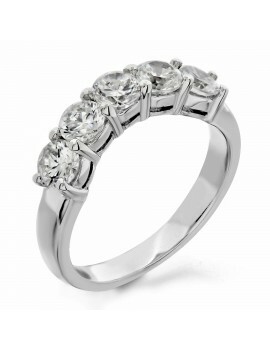 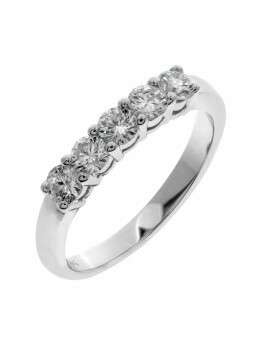 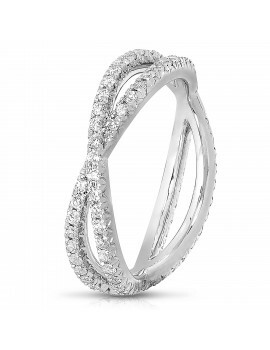 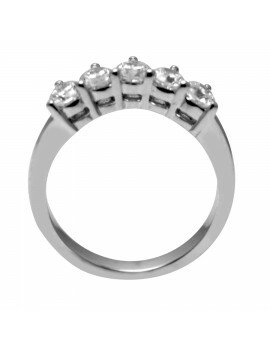 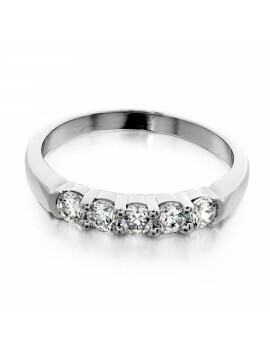 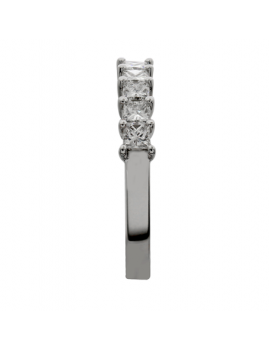 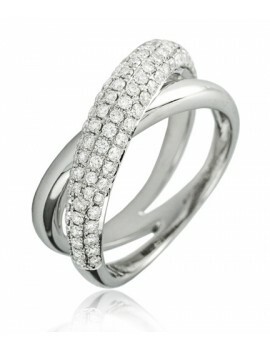 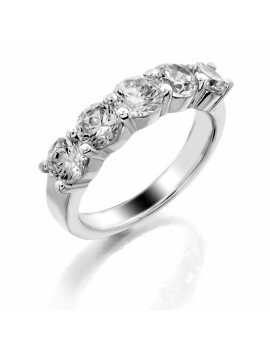 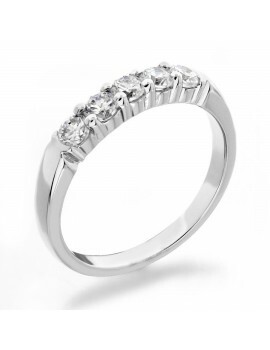 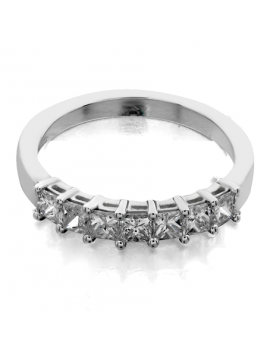 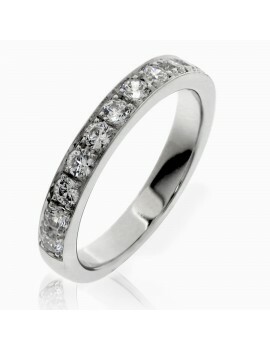 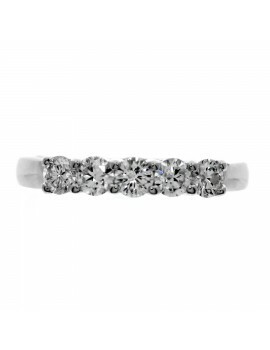 14K White Gold Sophia by Design, Cross-Over diamond band set with .67ct. 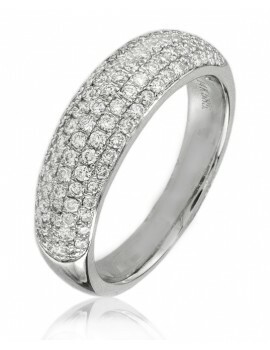 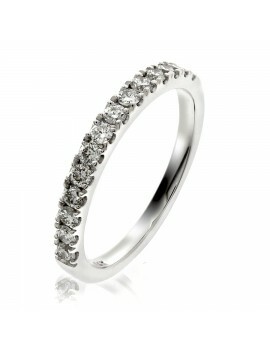 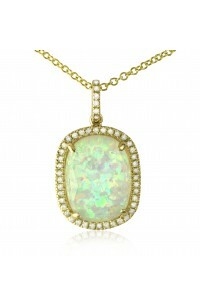 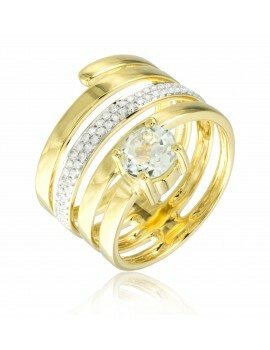 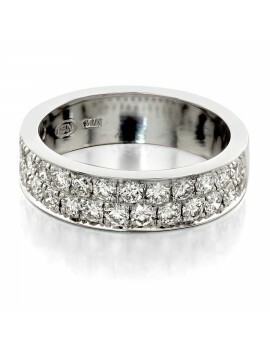 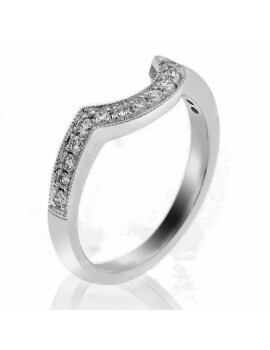 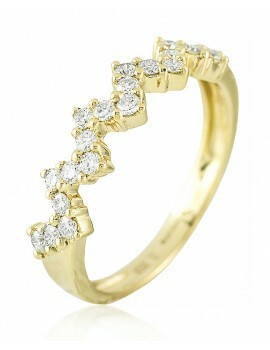 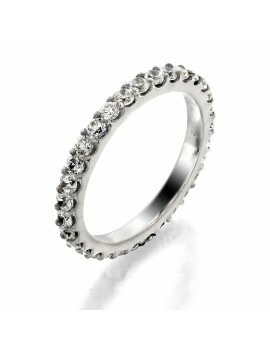 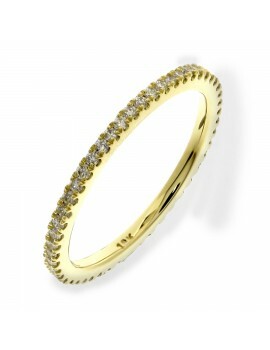 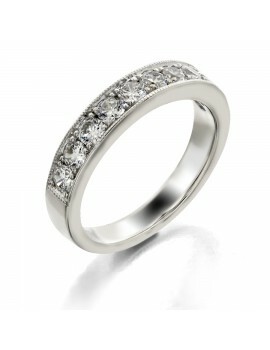 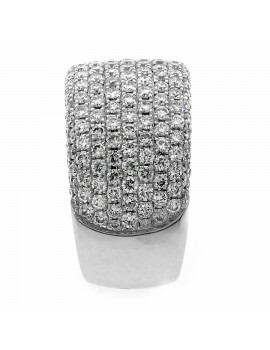 of Brilliant Round Cut Diamonds. 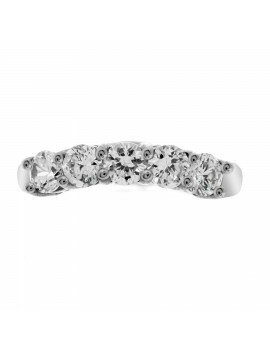 As part of our trendsetting stackable collection, this exquisitely engraved eternity wedding band features 24 brilliant rounds totalling .46 ct. 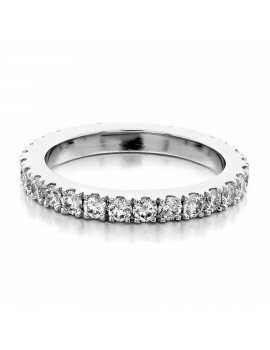 This stackable eternity wedding band, shown in rose gold, features an exquisite milgrain design and 31 differently sized round brilliant cut diamonds totalling .46ct. 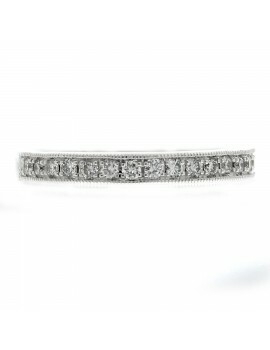 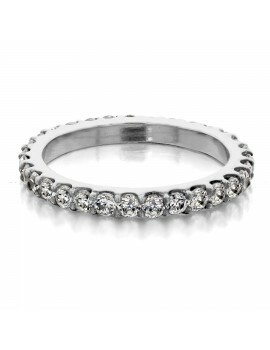 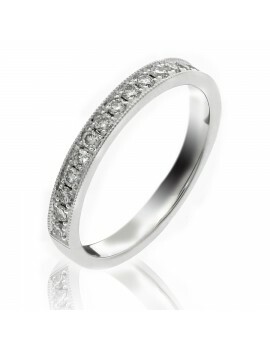 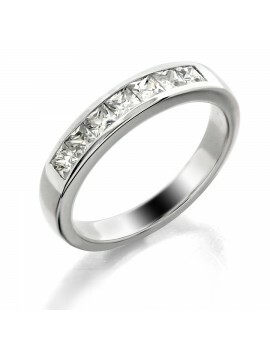 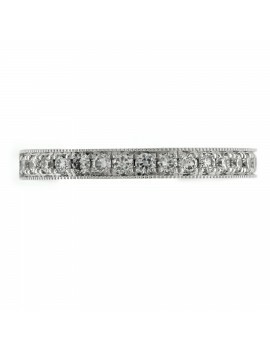 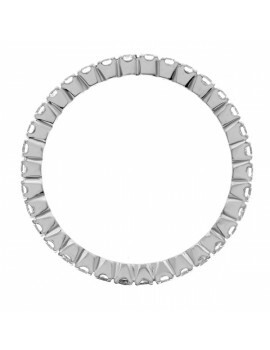 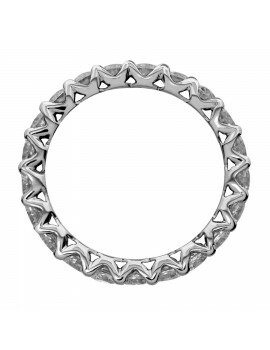 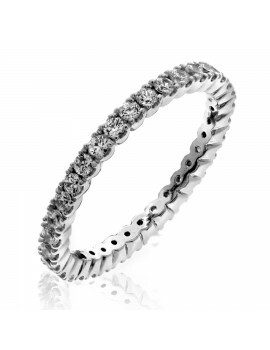 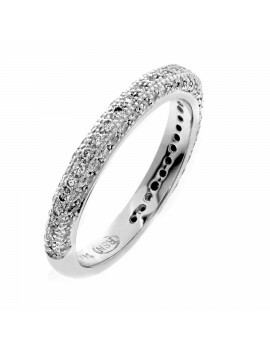 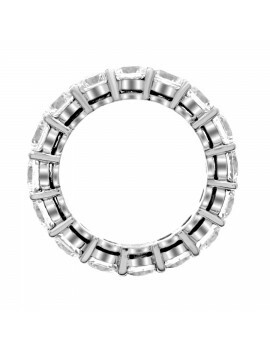 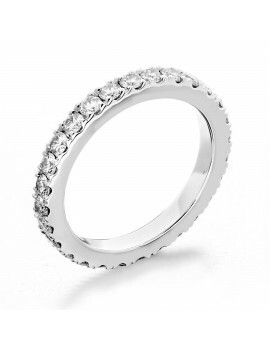 This stackable eternity wedding band, shown in white gold, features an exquisite milgrain design and 32 differently sized round brilliant cut diamonds totaling .57 ct.